The couple stands accused of bribery. Loughlin and her husband were hoping to ensure their daughters could get a place at USC by bribing officials but their crimes have recently been brought to light. Felicity Huffman was also embroiled in the scandal but appears to be coming off far better than Loughlin. This is in part due to the fact that Loughlin was offering such an enormous amount of money to land her daughter’s in USC. Now, TMZ reports, Loughlin could face a 2-year minimum sentence for the crime. Let’s hope there’s no preferential treatment based on Loughlin’s celebrity status. 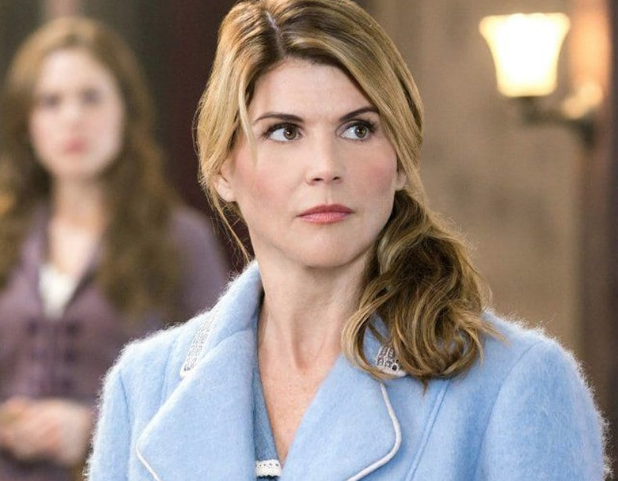 Although all of the parents involved in the college cheating scandal have been offered plea deals these are subject to prison time automatically being attached to the deals. 13 parents involved in the case have now copped plea deals whilst 37 others have been offered plea deals with a varying range of recommended prison sentences. The sentences dependent upon the enormity of the bribe offered and whether the individual acknowledges and accepts responsibility for their crime. Whilst Huffman’s plea could mean she serves just 4 months of prison time a similar outcome does not seem likely for Loughlin. 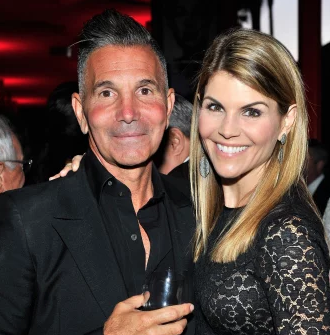 Lori and her husband allegedly paid $500,000 to bribe the crew coach. This means their plea deal will include, at least, two or two and a half years in prison. We’re hoping that the truth can come out. We absolutely condemn any kind of preferential treatment for celebrities, because we know it happens all the freakin’ time! Nobody should receive undeserved places at College, especially when thousands try every year to gain a place (that could have been unfairly handed out, had authorities not intervened).